I think people need to be educated to the fact that marijuana is not a drug. Marijuana is a flower. God put it here. 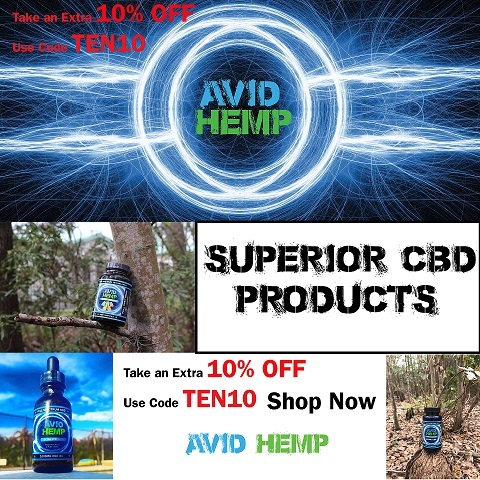 If you would like to experience the difference in Avid Hemp products, we encourage you to look through our product selection today. Enter any bar or public place and canvass opinions on cannabis and there will be a different opinion for each person canvassed. Some opinions will be well informed from respectable sources while others will be just formed upon no basis at all. To be sure, research and conclusions based on the research is difficult given the long history of illegality. Nevertheless, there is a groundswell of opinion that cannabis is good and should be legalized. Many States in America and Australia have taken the path to legalize cannabis. Other countries are either following suit or considering options. So what is the position now? Is it good or not? Weed eBooks Available For Immediate Download & Enjoyment!